Tickets went on sale earlier this week for the 14th annual Club Stars banquet. 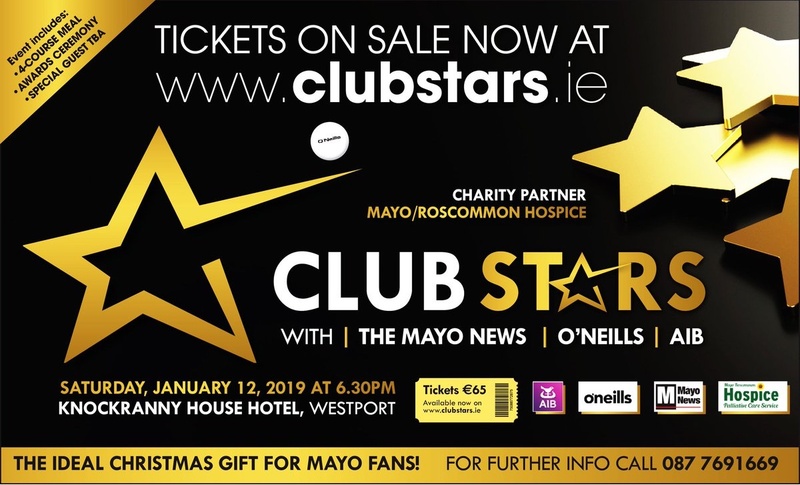 The event, hosted in conjunction with the Mayo News, O’Neill’s and AIB, will take place at the Knockranny House Hotel in Westport on Saturday, 12th January and this year tickets are available online – here. Proceeds from the event will go to the Mayo Roscommon Hospice. As well as revealing details of the Club Stars Team of the Year, the event will feature the presentation to Tom Parsons of the Personality of the Year award. 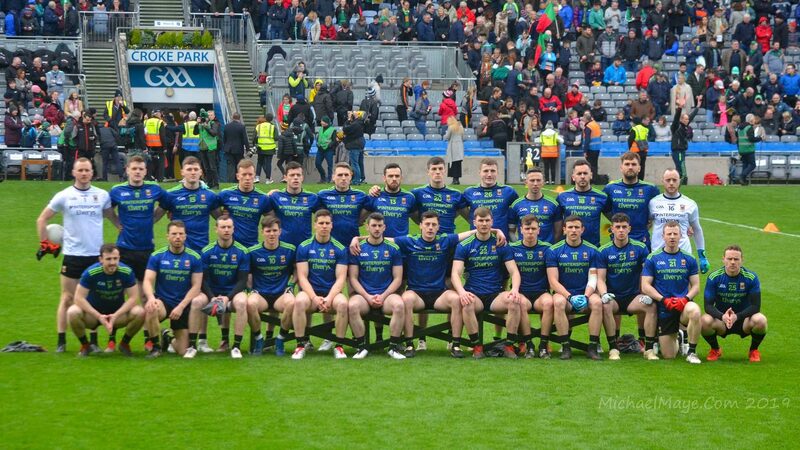 Tom, who is continuing to recuperate from that horrific knee injury he suffered against Galway early in the summer, will become the first recipient of the Neill O’Neill Perpetual Trophy when he accepts the award at the banquet. It sounds like it’ll be a cracking night. I’m only sorry that I won’t be there myself, as, sadly, I’ve already got a separate family commitment up here for that date.